Workers’ compensation coverage for logistics companies can be hard to find, and costly in many states. Over the last decade, a record number of insurance providers have exited the logistics, delivery, and transportation space. Other carriers have stopped quoting coverage for long-haul transporters, reduced their client-base for short-haul truckers, or limited their coverage to single-states, meaning that they can’t provide the necessary coverage when transporting across states. 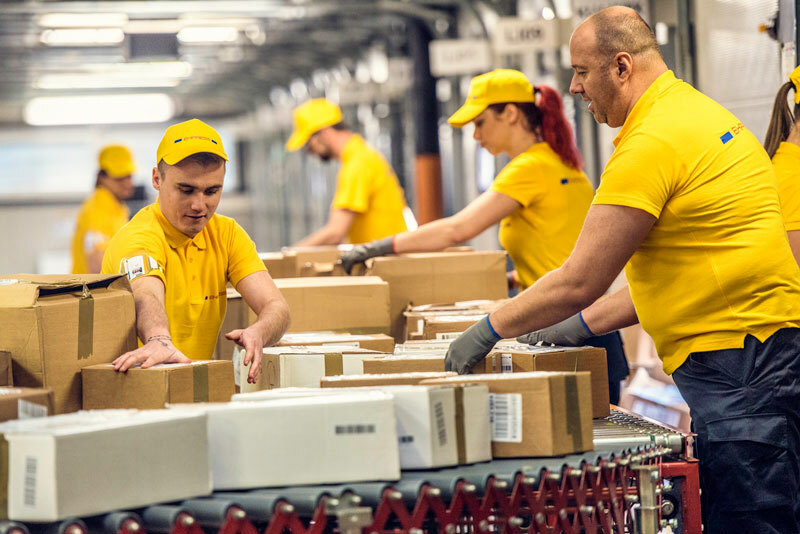 That is why it is more important than ever for logistics companies to work with insurance brokers to find affordable and comprehensive workers’ compensation programs that address all their needs. In addition to finding the lowest rates for the cover that you want, you can prevent them from going up by providing a safe work environment. The first step is performing a job hazard analysis. How Much Risk are Your Employees Exposed To? No industry can be considered safe. Statistics show that employees in the manufacturing sector face greater risk than those who are desk-bound, but accidents happen all the time. For a logistics company, your employees have to operate machinery, drive long distances, work through harsh weather to meet deadlines, and many other things that put them at risk of injury. Even if no accident has occurred yet, you should consider any “near miss” injuries in your operations as potential hazards that need to be addressed. Involve your employees in the hazard analysis as they have a deeper understanding of the job process. Involving your workforce will help reduce oversights, ensure quality analysis, and make your employees more willing to participate in the solutions or safety programs proposed. Where is it likely to happen? What are the consequences or implications? Are there other contributing factors or triggers? How is the the likelihood of the hazard occurring? Who or what will be affected? By focusing on safety and security, you can drastically reduce potential hazards in your business. Your insurance provider will also acknowledge your efforts and reward you with lower rates. Our experienced agents at Brookhurst Insurance would be happy to discuss customized plans & pricing with you in order to get you insured properly. To speak with one of our worker’s compensation insurance agents, please call our office @ 818.465.7860 or simply fill out our online contact form and we will respond promptly. This entry was posted in Worker's Compensation Insurance and tagged logistics business, warehouse services, workers comp. Bookmark the permalink.